A lawsuit in New York state highlights an issue with some assisted living facilities: No wheelchairs allowed. The lawsuit claims that state regulations and facility policies discriminate against residents and potential residents who use wheelchairs. Filed on behalf of the Fair Housing Justice Center and an anonymous assisted living resident, the lawsuit alleges that four assisted living facilities in New York refused to admit applicants who were in a wheelchair and threatened to evict or actually evicted residents who started using wheelchairs. According to the lawsuit, state regulations are to blame. The regulations prohibit assisted living facilities from admitting residents who are "unable to transfer" or "chronically chairfast." The lawsuit argues that these regulations, which predate federal anti-discrimination laws, are outdated and violate current federal disability discrimination law. Assisted living facilities, unlike nursing homes, are not governed by federal law and regulations. State law dictates the rules for these facilities, and each state has different laws. Some states require assisted living residents to be able to transfer themselves or transfer with minimal help. 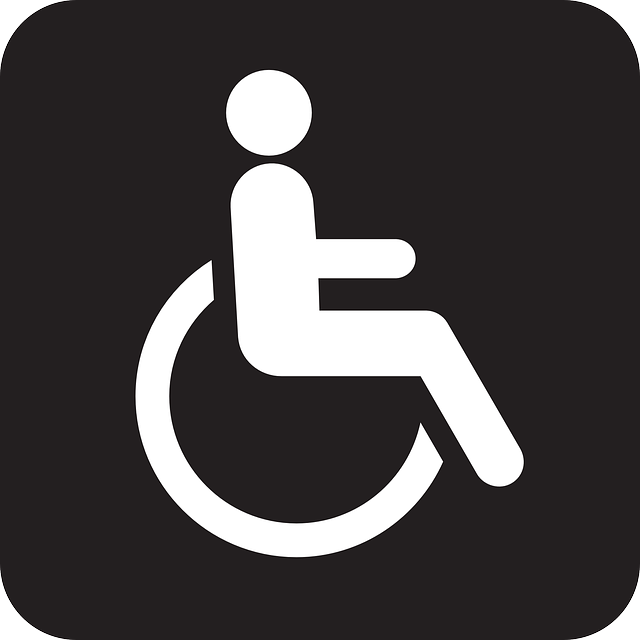 Other states, like New York, allow facilities to prohibit wheelchairs altogether. Individuals in wheelchairs are often told they need to go to a nursing home, which is more expensive than an assisted living facility. The lawsuit is asking the facilities to stop discriminating against wheelchair residents and the state to revise its regulations to comply with federal law. The lawsuit argues that admission to an assisted living facility should be judged on a case-by-case basis according to the individual's needs rather than with a blanket "no wheelchair" policy. If you need support in the elder law arena for yourself or your loved ones, we’re happy to meet with you for a free Family Planning Session. Just click here and fill out our simple form and we’ll contact you.